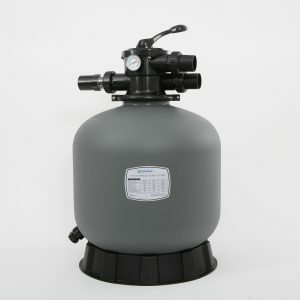 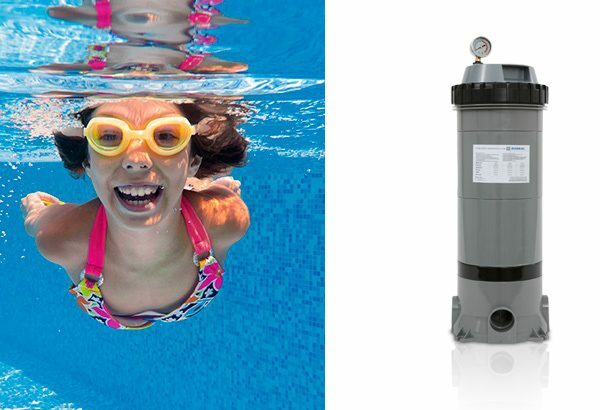 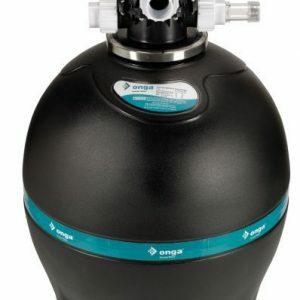 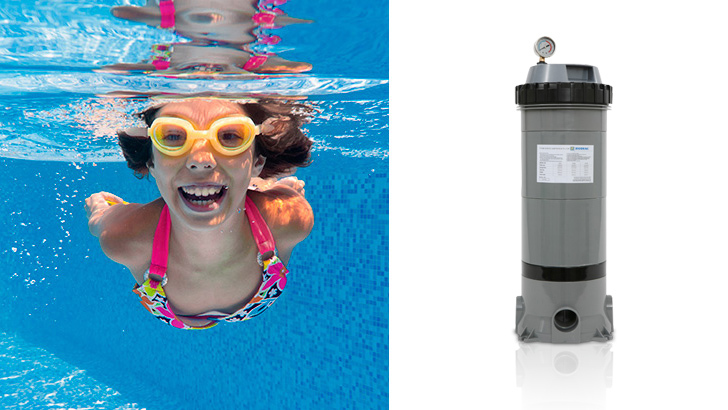 Titan The Zodiac Titan Series CF Cartridge Pool Filters are single element cartridge pool filter systems suitable for small to medium sized residential pools. 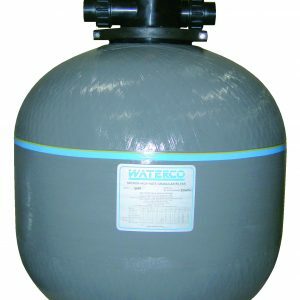 No need to back wash, simply hose down the element when required. 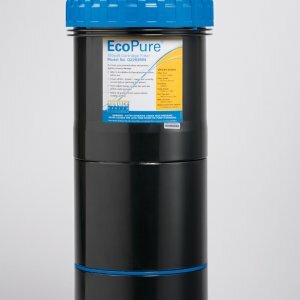 Save hundreds of litres of water per year compared to backwashing a sand filter (on average you are using 750 litres of water per backwash with a sand filter).